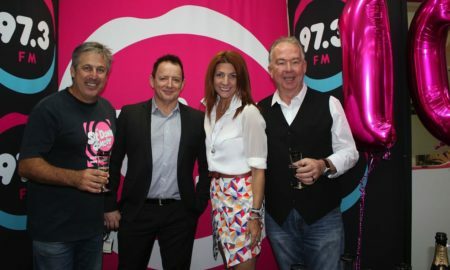 The new show lineup was revealed on air to 97.3FM’s audience this morning. 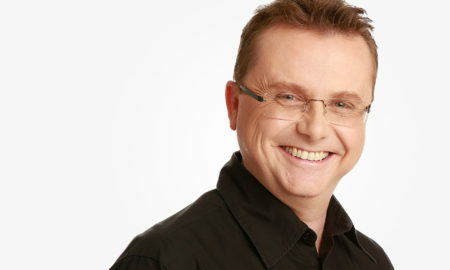 Who took the wrecking ball to 97.3 breakfast – Radio star's management or ARN? 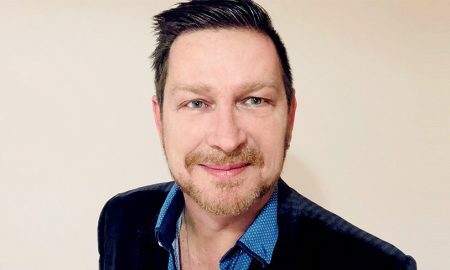 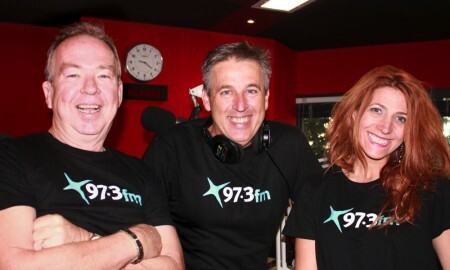 97.3FM: Is this Australia’s best performing radio station? 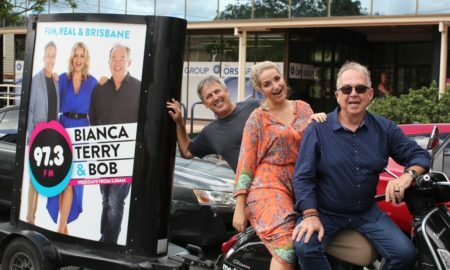 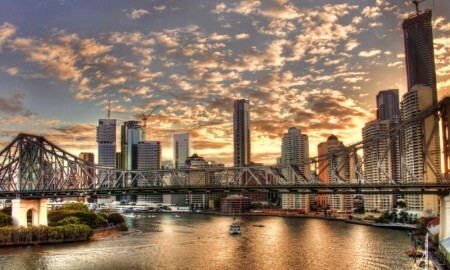 Global Media Analysis' Bob Peters discusses the performance of Brisbane's 97.3FM.